DIY Gift Ideas: The gifts that keep giving! With the holidays right around the corner, I'm sure many of you have begun to consider what to give to your loved ones as gifts. You don't have to break the budget trying to show your loved ones that you care. With a bit of time and innovation (and Pinterest) you can make a personalized gift that beats those everyday items AND helps the environment. Give a gift that will be used for multiple seasons. 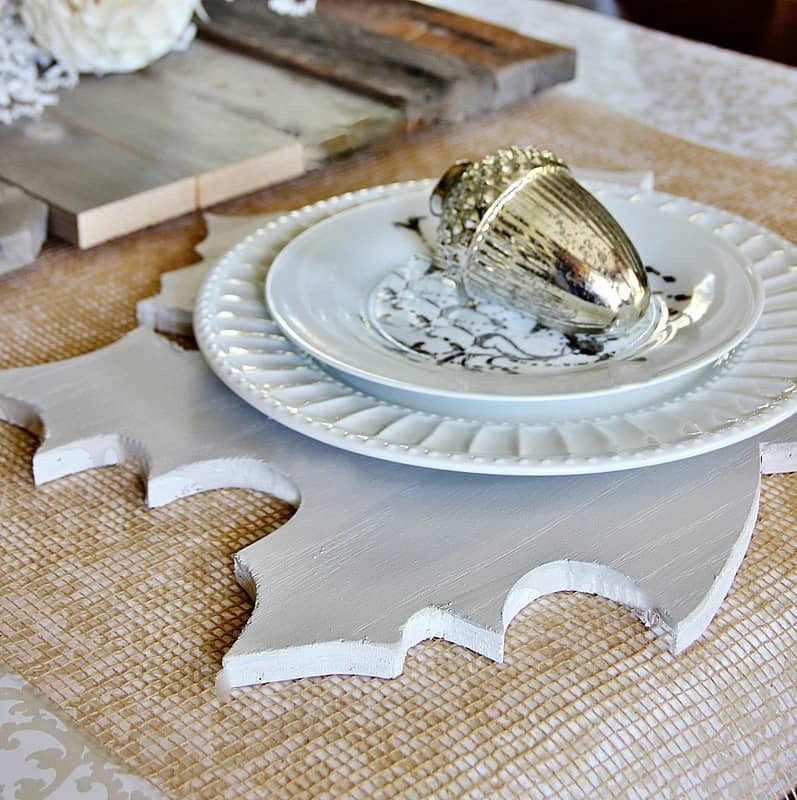 Wooden leaf chargers made from plywood can add a seasonal touch and a unique way to update the typical place mat. Here are the following directions from Thistlewood Farms on how to make these simple yet festive wooden leaves. Don't feel obligated to use a leaf. Consider other ideas such as an acorn, a pumpkin, a snowman, or any other shape that you desire. Places such as Goodwill and yardsales can be the perfect place to find old frames. Give that forgotten frame new purpose with some paint and embellishments. Here are some other ideas for you to consider. 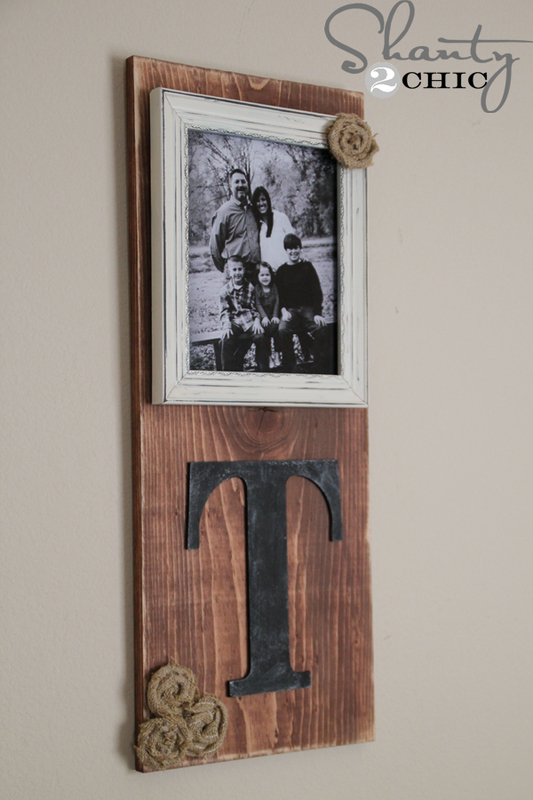 Make a collage to display old post cards or precious documents. Use an old frame to create a calendar. Click here for directions from Shanty2Chic on how to make this project. 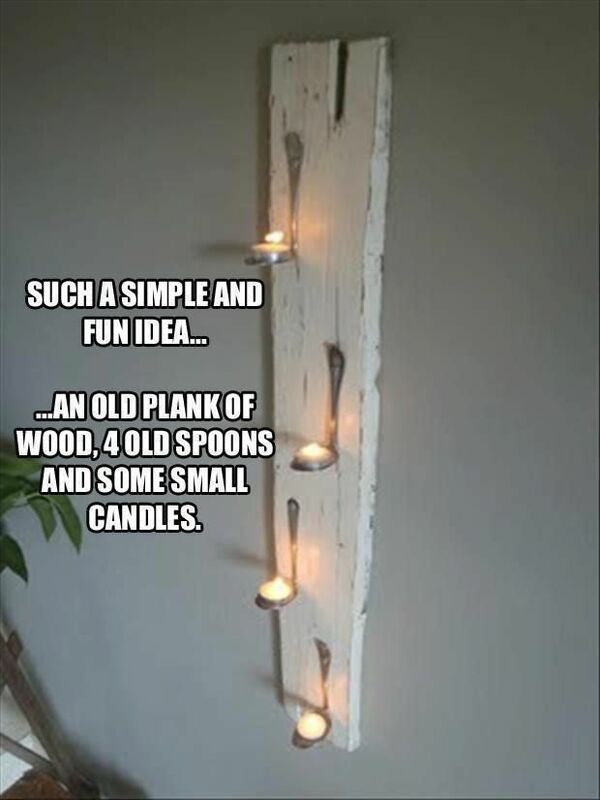 Repurpose old windows by making them into a shelf or unique display for photos. For directions, click the link located below the picture. Give a gift that looks good and smells great! These are the gifts that keep giving. Check back with us to see new ideas posted each week!